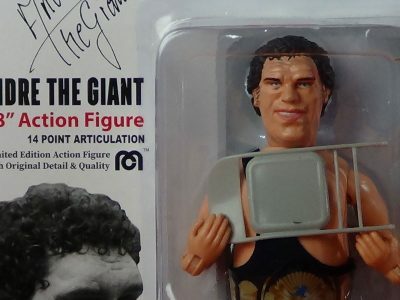 “Larry!” Are you into practical jokes? 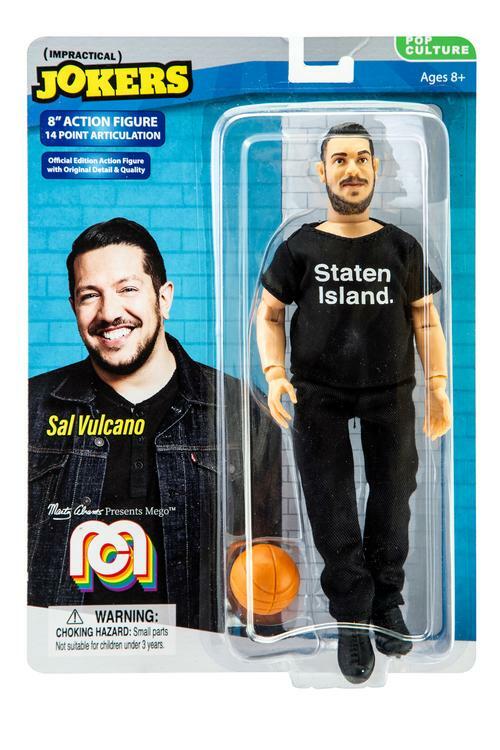 If so, you’re probably a fan of the long-running truTV television series Impractical Jokers that stars four comedians and life-long friends who compete to embarrass each other out amongst the general public with a series of hilarious and outrageous dares. 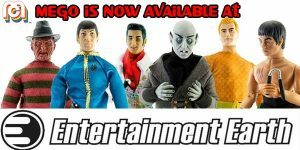 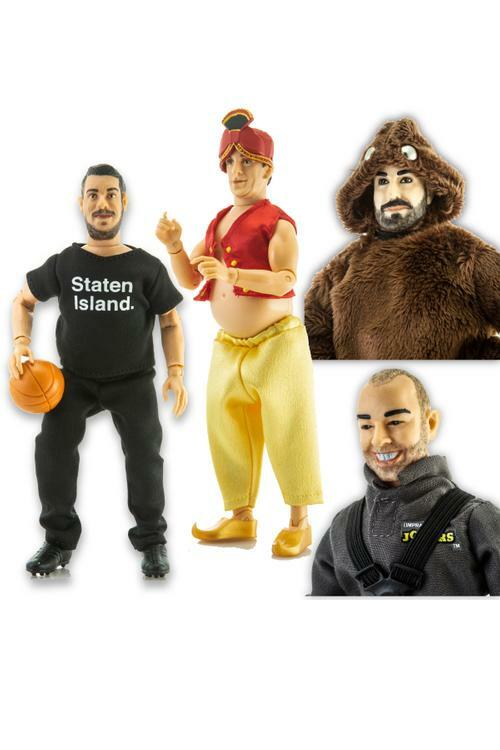 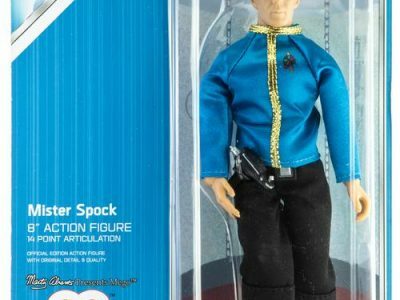 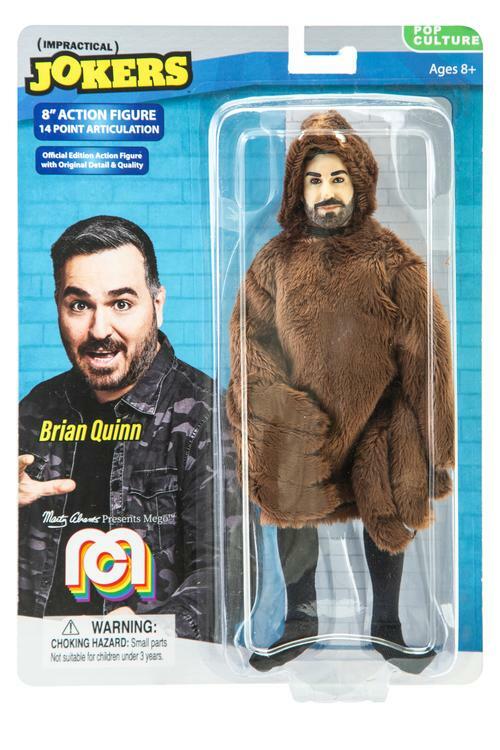 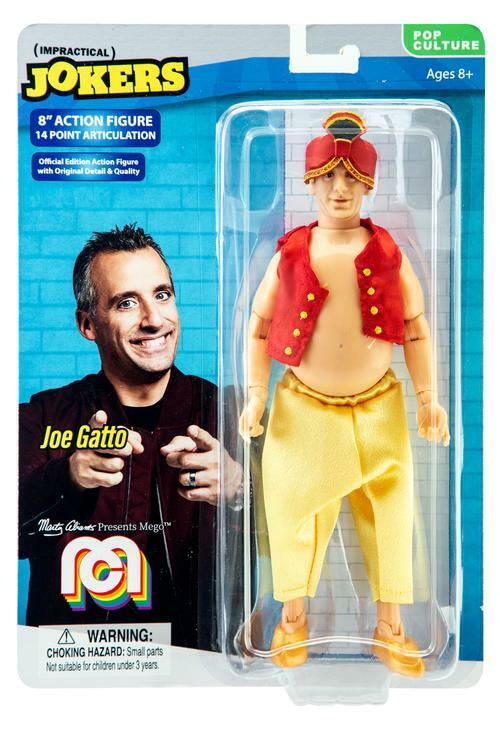 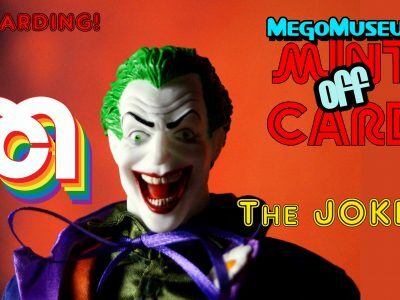 Bring home Joe, Murr, Sal, and Q for a few laughs as these retro-style action figures featuring 14 points of articulation and real cloth clothing! 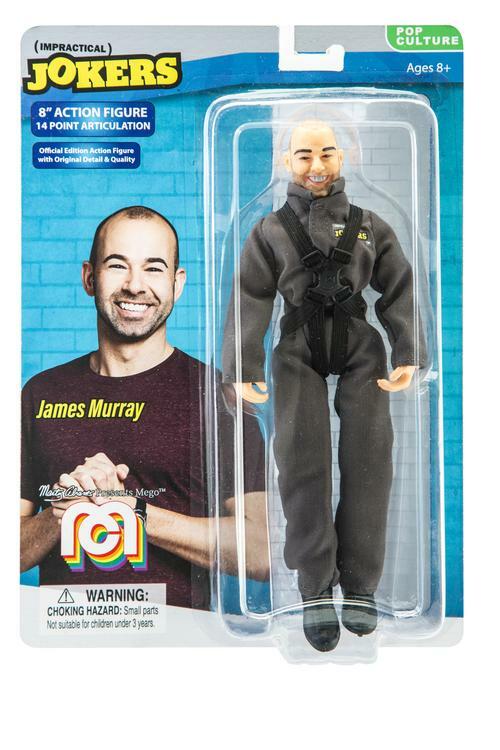 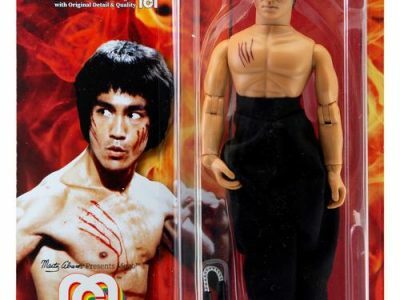 They measure about 8-inches tall and come individually packaged on blister cards.